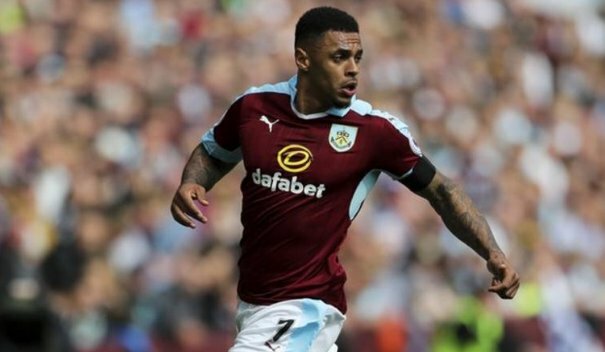 Striker Andre Gray has been coveted by a number of Premier League clubs this summer and the former Brentford frontman appears to be swapping Turf Moor for Vicarage Road ahead of the new Premier League season. The Clarets have lost two key players this summer but the club don’t appear to be in any rush to replace the outgoing stars, which could have disastrous consequences for the Lancashire side. It has required persistence and patience but Watford have finally made a breakthrough in their quest to add a striker to their squad ahead of the new Premier League campaign. The Hornets have recruited sensibly this summer and the capture of the former Luton striker appears savvy business from the Hertfordshire club as they aim to improve upon a 17th place finish this time around. He scored 33 times in a Burnley shirt, picking up the Championship player of the season award in 2016 before taking the step up in his stride, hitting ten Premier League goals despite a stop-start campaign. The 26-year-old had just entered the final year of his current contract at Turf Moor and had been linked with a move away from the club for a number of weeks. Whilst Gray’s move south is exciting news for Hornets fans, those of a Claret persuasion are beginning to worry about their club’s chances of survival this season. Sean Dyche’s men relied heavily on their home form last season and their resilience was admirable. They have lost defensive linchpin Michael Keane to Everton this summer and don’t appear to have replaced the former Manchester United centre-back yet. New signing Charlie Taylor, who is predominantly a left-back, has been deputising in the middle during pre-season raising concerns amongst supporters about the clubs investment and ability to compete in a competitive transfer market. 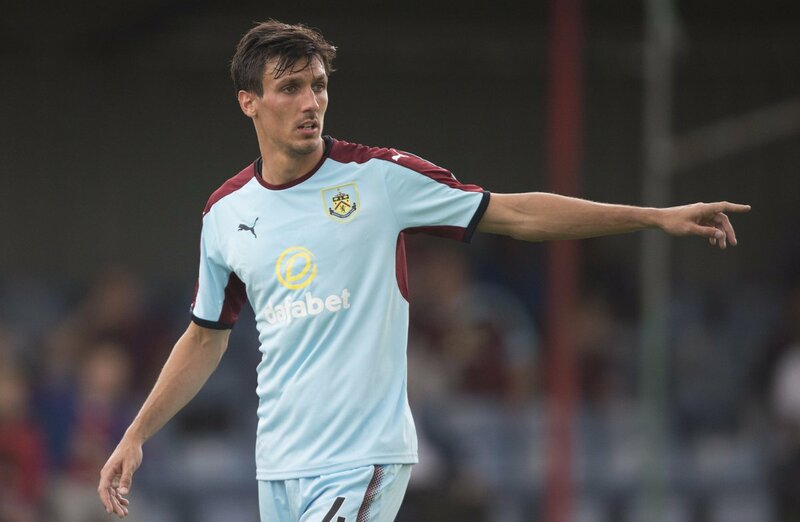 Burnley have bolstered their squad with the additions of Jack Cork, Jonathon Walters, Phil Bardsley and the aforementioned Charlie Taylor but they still appear to be short on numbers in key positions. Walters hasn’t hit double figures for a number of seasons whilst Sam Vokes remains their best attacking outlet. There is still plenty of time to draft in new faces; however’ the Clarets face a tricky August with trips to London to face Chelsea and Spurs in their first four matches. Dyche’s men are priced up as third favourites in the football betting markets for the drop this season with odds of 5/4 available on them returning to the Championship. They will once again be reliant on the home crowd and their manager’s ability to frustrate the opposition if they are to avoid the dreaded drop. Andre Gray should flourish playing alongside Troy Deeney at Vicarage Road and he can add to his ten Premier League goals this season. His exit appears to leave Burnley desperately short of firepower and the fans are beginning to get twitchy. The money received for the 26-year-old needs to be reinvested in the squad if Burnley are to survive another season in the top flight.